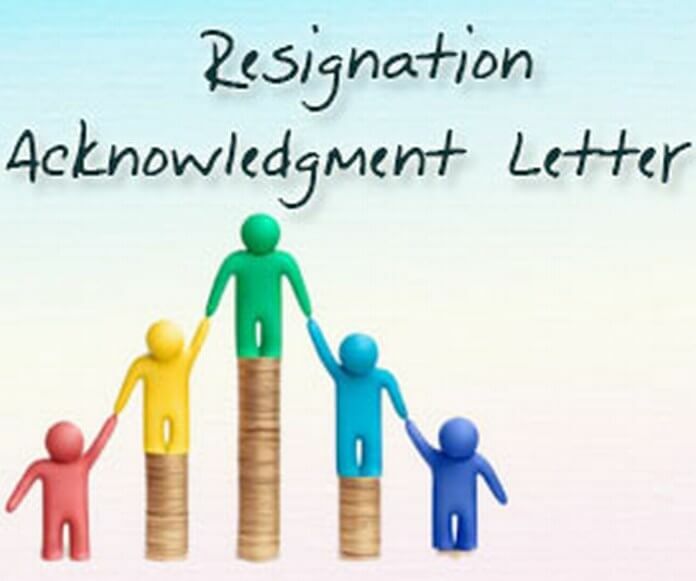 A professional resignation letter is needed when an employee decides to leave his/her job permanently. It is the responsibility of an employee to inform the concerned department of a company about his/her resignation. As the letter is addressed to the official department, you should write your letter formally. The letter should include some essential issues regarding your job. Other than that, one needs to follow the guidelines stated by the company in order to get the approval of resignation. A notice period is another issue that should be notified in a professional resignation letter. 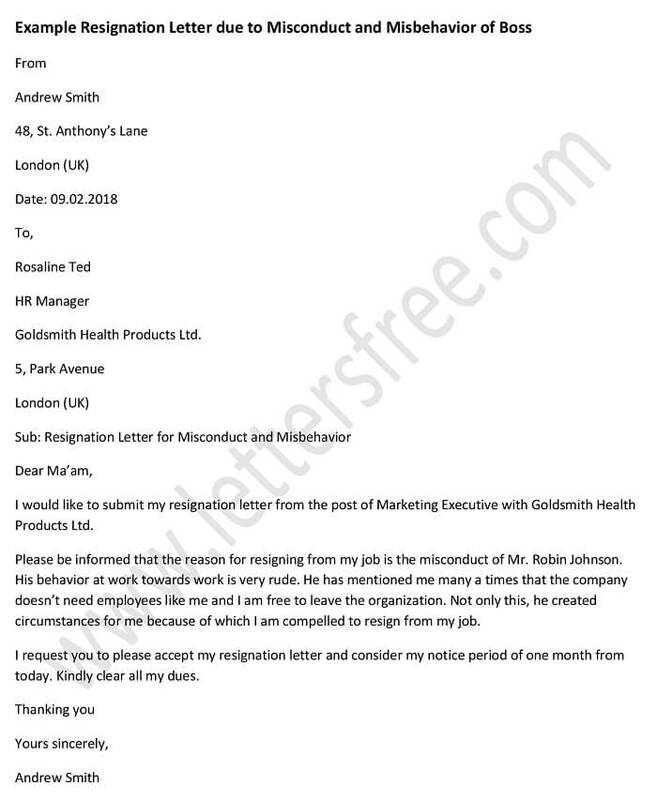 The example provided here, an employee writes this letter to notify the concerned department of a company regarding his resignation. This letter is to inform you about my resignation from Ancient Engineering Ltd. Now I am serving in the notice period which is started from today and the last date of my working will be on 30th Nov, 2014. I would like to give thanks to the management for their support that improved my skill. I have spent some great experience with this company. I wish the progress of the company grows higher. You are requested to accept my resignation and process this issue as soon as possible. A board resignation letter plays a vital role for a company as it is associated with the resignation. Resignation thank you letter is written by an employee in response of accepting is resignation application. A church resignation letter as its name says is written for resigning a certain work from a church. A resignation letter 2 week notice period is a very much official letter. A resignation acknowledgement letter deals with the subject like accepting one’s resignation.